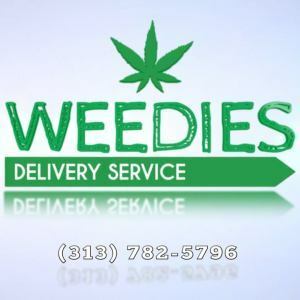 Weedies is a medical marijuana delivery service serving the Detroit North West, Michigan area. They believe to deliver the best quality medical marijuana products quickly, safely and professionally to their clients. Weedies follows all the state, local municipal laws and ordinances in abidance to MCL 333.26421 – 333.26430. All callers must be over 18 years and also possess a Michigan medical marijuana card with proof of an ID. The minimum donation accepted at Weedies is $40.00, which is used to keep them in operation.